It’s easy to forget where we’ve come from, for better and worse. 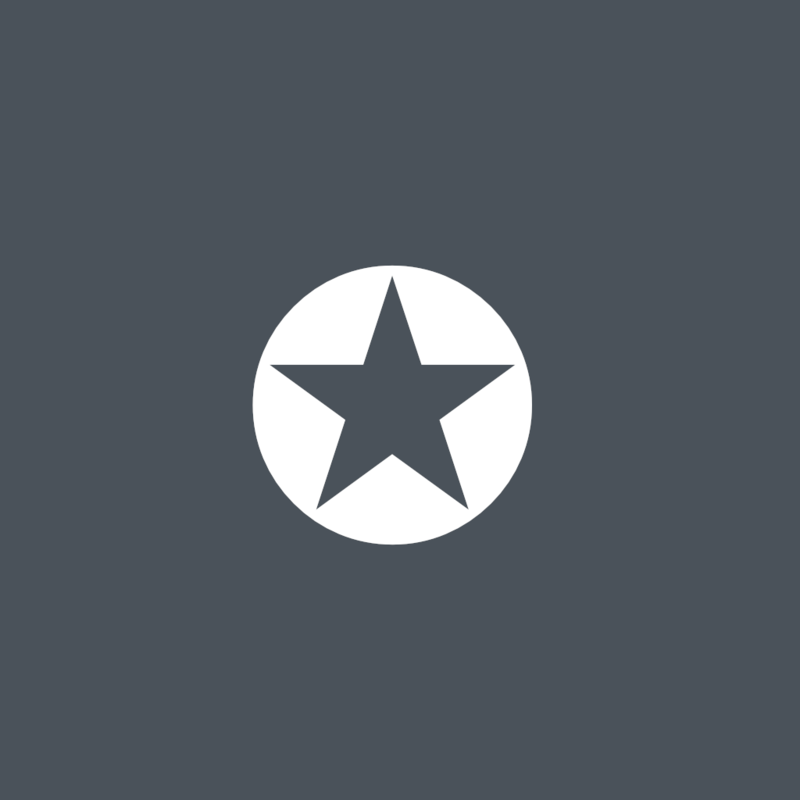 To help us remember both the good and the bad, and to elicit stories from long-time Mac users, we’re going to look back into our extensive archive occasionally and pull out some of the most interesting articles to jog your neurons. First up—check out this piece I wrote a quarter century ago from Macworld Expo San Francisco: “RAM Doubler” (10 January 1994). 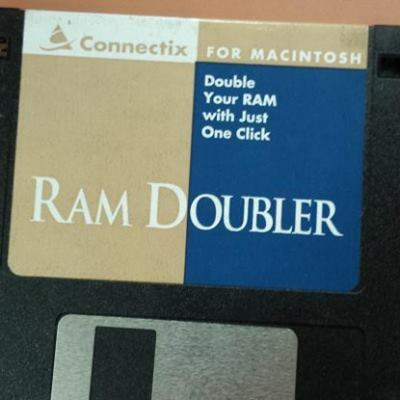 Developed by Connectix, RAM Doubler was one of the most magical utilities of the early days of the Macintosh. As its name suggested, RAM Doubler promised to double the amount of usable RAM in your Mac, and amazingly, it generally delivered. That was a big deal back in 1994 because RAM was shockingly expensive—$300 for an 8 MB SIMM at a time when I had 20 MB in my Centris 660AV. For $50, RAM Doubler would double whatever you had: 8 MB to 16 MB, or 20 MB to 40 MB. It was astonishing. In comparison, an 8 GB—that’s gigabyte, not megabyte—RAM upgrade for my 27-inch Retina iMac today would cost about $50. For a visual sense of how much RAM prices have dropped, check out the graph below, where you can also see that the mid-1990s were a particularly bad time for RAM prices. 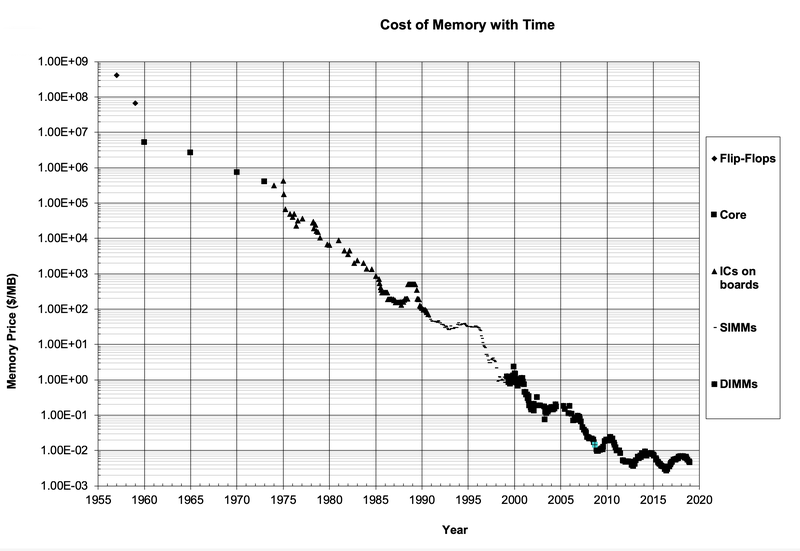 This graph from John C. McCallum shows how memory prices have dropped over the years, pausing from about 1992 through 1996. Original data here. In that old article, I was fascinated to read my explanation of how RAM Doubler worked its magic, first reclaiming memory that apps had reserved, then compressing memory, and finally falling back on virtual memory. While doing some research into how macOS manages memory today in an effort to explain Activity Monitor’s Memory Pressure graph, I was amused to discover that RAM Doubler’s techniques are still in use. According to this Lifewire article by Tom Nelson, memory compression fell out of favor due to the necessary computation reducing overall performance, but once Macs started to have multi-core processors, memory compression made a comeback, and Apple brought it to the Mac starting with OS X 10.9 Mavericks. Did you wait in line to buy RAM Doubler at that 1994 Macworld Expo? Do you remember how much of a difference RAM Doubler made to you? Share your stories about Mac memory and RAM Doubler in the comments. Yes, hubby and I were there at that MacExpo (went every year), and we stood in line and bought RAM Doubler. We were super pleased with the results. Now I’m feeling a bit old. RAM Doubler would be 25, and yesterday the Mac turned 35. I managed the rental Macs at a local Kinko’s at the time and RAM Doubler was like magic from the heavens. The rentals were all 4 MB SE’s with 20 MB HDDs. They all had Photoshop, Freehand, and PageMaker on them, so while System 7’s VM and full-time multifinder were usable w/a HDD, every little bit of extra free RAM was still significantly felt in how the machines operated. Oh man, the days when you had to go somewhere to use a Mac. I got my first Mac 1 week after the 1984 Super Bowl ad. But when talking prices then vs today, I remember buying my first external Hard Drive. It was SCSI, 10 MB (yes, MB not GB) and I paid $1200. It was awesome at the time. Ram Doubler was a necessity for running Photoshop. On an SE/30, black and white tiny screen, designing catalogues in an arts centre with Quark. Learned the difference between RGB black and CYMK black the hard way… We had to book our time on it. I used to stay late just to have uninterrupted access. Back in the mid to late 90s, I was one of the Mac techs at my university. We had a lot of Macs on campus – despite the efforts of IBM (nice hardware, terrible prices) and Gateway (terrible hardware, nice prices). 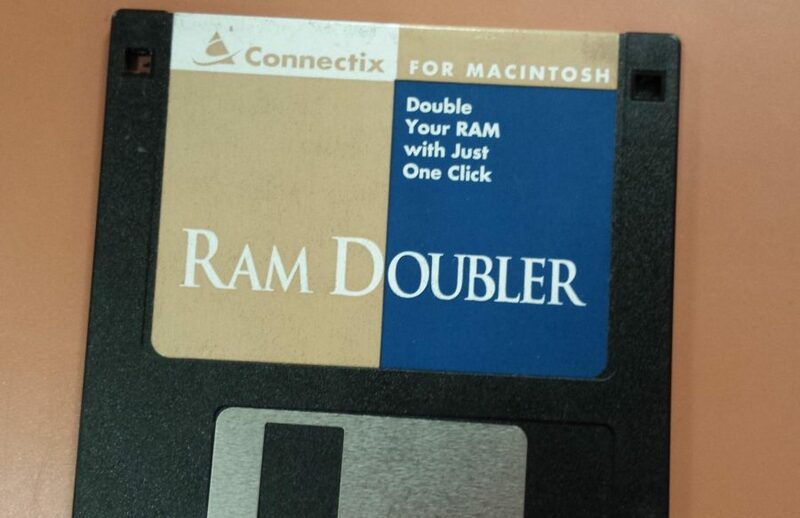 Because Macs were pretty expensive, a lot of faculty and staff had decided to buy RAM Doubler. But a project that I worked on guaranteed that all staff PowerMac users on campus would buy a copy. We had a fairly unfriendly mainframe environment that did 99% of the admin work on campus. It was augmented by a slightly more friendly set of desktop apps. But, of course, the Mac versions of the apps (Crystal Reports and EDAQuery, if memory serves) didn’t work on PowerMacs. Unless they had RAM Doubler! The folks who wrote the Mac apps for the project obviously had hard-coded some memory use (we speculated at the time that it was something specific to 68K that RAM Doubler also implemented, but who knows?). We reported the problem back to the software vendor. They didn’t fix it – they just informed all their customers of the work around, and RAM Doubler sold a couple of thousand more licenses as a result – and probably never knew why. And I became the Apple Campus Rep. Those were good times. Third-party extensions could be exasperating, yes, but they could also be amazing and just plain fun in ways that aren’t possible today. RAM Doubler was great but remember we also needed to have Conflict Catcher when things got wonky with all our cool system extensions. True, but at least we had Conflict Catcher. There are fewer problems now, but tracking them down can be a lot harder. I remember RAM Doubler – it was like a miracle. Never crashed or caused problems for me. Did Connectix also make Disk Doubler? I invested in each at different times, and they actually worked. That said, there were a bunch of other “doublers”: AutoDoubler (also from Salient), CopyDoubler (also from Salient), and Speed Doubler (from Connectix). Salient focused on disk compression with their utilities; Connectix was more about processor and chip level stuff. John’s comment about how RAM Doubler effectively forked the OS is interesting. I’m sure Apple knew what was going on but weren’t that concerned. Unfortunately today, if someone tried that, Tim Cook would go out of his way to crush them via legal action as a minimum. I was at the very first Macworld Expo at the Moscone Center, in the basement :). In 1988 when I was working at Aldus, we were beta testing FreeHand 2.0, and I was in charge of the remote beta testing program as well as testing the Mac System compatibility (fonts and all that). So I remember that the final release was going to require almost a megabyte more than was standard on the Mac at the time. That additional meg was going to cost our users $1000.00!! That’s insane. And yes, even when prices came down, relative to $1k/mg, when RAM Doubler was released it was indeed an essential Mac utility! RamDoubler was amazing. Having bought it for the office and seen the results, I put it on my Christmas list and my wife opened a Small Dog account and made sure it was under the tree. And yes RAM prices were insane then. I am totally guilty of kyping SIMMs from corporate supplied HP Laserjets that would fit into the Macs we used in sales! I look forward to more blast from the past. As an on site Mac engineer back in the day there was nothing worst than hearing the Mac boot and hear a whoosh. It had a Radius Rocket in it!! I loved Freehand. It was by far the better drawing tool. 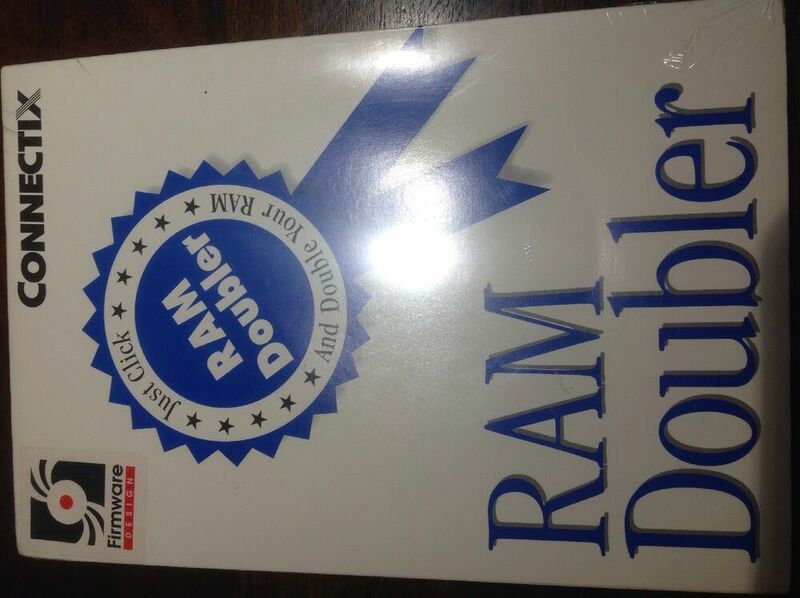 Vintage Ram Doubler Software .. classic software from 1994 by Connectix Requires a Mac II or better (68030 or 68040) Never opened. Still shrink wrapped | eBay! I was fortunate enough to meet the group that originally developed FH – Aldus bought it and this dev group supported it. They knew Postscript inside and out. I used it right up to the end, but was forced to switch to Fireworks eventually, which I still use even though it’s no longer in development. To me, Illustrator was not and is not intuitive, whereas FH was THE most intuitive drawing tool ever. I remember a RAM shortage at one point, the years always fade for me, and I made “arrangements” at a SF MacWorld to purchase 4-1MB SIMMs for $200 each, $800 total and I was happy to pay to get that MacPlus to 4MB. And of course that first LaserWriter was 5 grand. Again, we were happy to pay. 25 years ago, i’d just left sun microsystems for a small printing company in japan. went from a world class workstation to a mac running system 8 on a powerpc chip. one of my ex-colleagues and chums at sun was the solaris build engineer. he’d build the o/s on not only sparc and x86 but also on pa-risc, powerpc, mips, and other chips. he’d told me that solaris running on the powerpc architecture was better performance than sparc. so it was a real shock to discover that that mac couldn’t run framemaker and illustrator at the same time. Just got email from Roy McDonald, CEO of Connectix back in the day, and he said I could post his comments. Lovely behind-the-scenes stuff! Alex was the PM and was working on Speed Doubler for release at MWSF 1994. But he kept coming in to tell me that RAM Doubler (slated for 95) should get priority. He was trying to explain to me about recovering unused memory (Jon’s story) and why that would make RD better than Virtual, but I was too dense to get it. The fifth (!) time around he brought in Chad Walters and Jorg Brown (upper left, center) and white-boarded it. I finally understood. We made the scary decision to switch horses to RD around September and just barely got the thing done in time for MacWorld. Alex deserves a lot of credit for sticking to his guns.SD came a year later and was also a success partly because of RD but, really RD was the winner. The other one is more personal. My father, Bill, passed away the night before that MacWorld after a long illness. As I watched that long line form outside the booth I was thrilled by our success and mourning the loss of my father at the same moment. 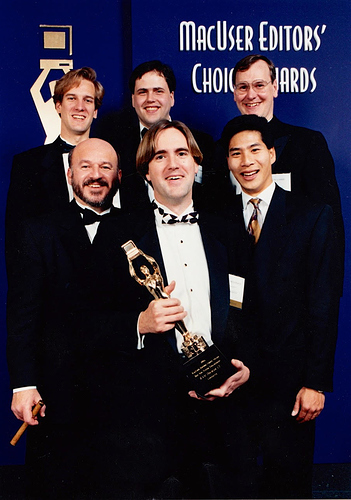 Bill was also a tech entrepreneur on the engineering side and it felt oddly like a passing of the torch, very bittersweet. Oh goodness, this brings back fond memories of working with Roy and Jon. I remember talking with Jorg around the many empty cans of Jolt soda that he had in his office, asking if he actually thought it could be done and seeing the moment he smiled about it. Roy and Jon put together a great team that was really more of a wonderful family. I was lucky to be a part of it. I don’t have any fancy stories, but I used RAM doubler and Disk Doubler (for compression) and Conflict Catcher for troubleshooting. I think I still have the floppy disks, as I don’t throw anything away. Who knows when I might need to work on an old Mac running system 7? Man, those were the days. I remember when my ex-wife got a new Mac with a huge 2GB hard drive (I did maintenance on her computer and her Apple printer [when that was the only thing she needed me for]). My lowly performa had a 750 MB hard drive—hence Disk Doubler. Not so good old days. The Chooser couldn’t connect to a modem and a printer at the same time, so you had to go in and change it regularly. Also, you could (had to) go into the Memory control panel and allocate specific amounts of RAM to Photoshop and other apps if you needed to run them at the same time. Eventually Photoshop got the ability to let you allocate RAM from within the app. Don’t remember exactly when that happened. You can still do that, by the way, and may have to as Photoshop by default takes 50% of your RAM, however much that may be. So yes, being something of a gearhead I felt the need to optimize my Mac as best I could. There were other useful tools, like Norton Utilities (I still have those disks too), and Virex. Yes, there were Mac viruses in those “good old” days, so many that the person who was maintaining the free virus software (what was the name of that?) had to give up the job. Though most people didn’t run into them and hence didn’t have virus software on their machines. If I had a client whose machine was slowing down for no apparent reason, the first thing I would do is run a virus check. Oh, and Norton could slow down your machine dramatically. You had to be careful what you set it to do. As a repair utility, it was great to be able to boot from the floppy disk (remember holding down the C key at startup?) to run repair utilities on your disk, from Disk Doctor to defragging the disk. Fragmentation was a big problem in those days because, just as today, insufficient contiguous free space could jam up virtual memory, which was essential in the days of limited RAM—hey, it still is. This is a bit of a ramble, but it all ties together around RAM. So, yes, RAM doubler was a godsend. Also, you could open up most Macs to add or remove memory and hard drives, more or less easily. The flat desktops were the easiest to work with. The towers, not so much. Then the iMac came along and ruined all that. Though eventually it got a panel in the back that opened up over the RAM slots. And RAM prices came down. It was always advisable to buy third party RAM as Apple charged too much for it—just as now. I just found a deal from Otherworld and replaced the 2 four gigabyte Apple RAM boards in my 2013 iMac, so that I now have 32 GB. I installed 16 GB when the iMac was new and I suppose it ran perfectly well on 24 GB. But I couldn’t resist maxing out my machine, even now because, you know, Safari. So kudos to those pioneers who built innovative programs to optimize our machines. They helped make Macworld Expo fun. On the downside, regarding Framemaker, they stopped supporting it about the time the Mac could support enough RAM to run it. And Norton gave up on the Mac with OS X. Making room for TechTool Pro and DiskWarrior. Others have come along now that the Mac is a big deal, but DW and TTP are the gold standard—and they were there when we needed them, moving from OS 9 to the strange new world of OS X, that no longer needed or supported Disk Doubler and the like. I remember thinking I was going to have to learn UNIX, when apps like Cocktail came along to save my bacon—and my sanity. And there was Applejack, another free offering that did a lot of things in Single User Mode, running all those UNIX jobs that I didn’t want to learn to code. The developer gave up when Lion came out. It became too much work to keep up with Apple’s changes to the OS. You can still run those utilities if you know the UNIX. Applejack was great when you had an unidentified crash. You can do some of those things still by starting you Mac in Safe Boot. Again I ramble. But thinking about RAM doubler brought up all these memories. If I’m boring you, you should have quit reading before now.